Which is friendly and easy to access any page instantly for your user. 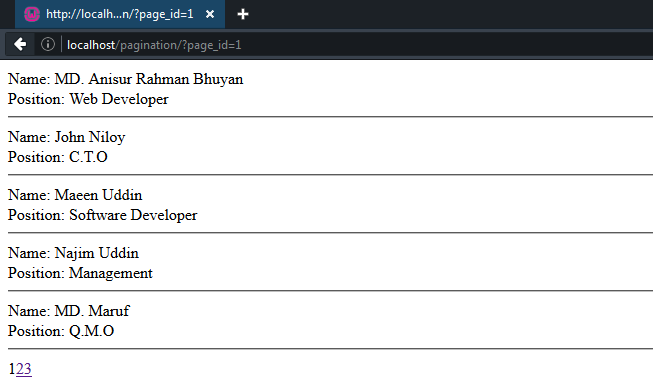 Grab your page id into a variable. Make a limit variable for how many data you wanted to show per page. Create a offset variable for starting data from mysql query. Now make your query and get results in a while loop. Count your total data in the mysql table. 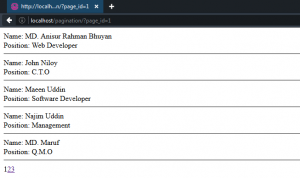 Calculate total pagination number and making a loop for showing pagination after data.